I had such fun writing the Ben Franklin birthday blog, I thought I’d write about another scientist. I stumbled upon Galileo’s name in a novel I was reading, Rules of Civility by Amor Towles, in which two characters briefly discuss one of Galileo’s discoveries. On February 15, 1564, Galileo Galilei was born in Pisa, Italy. He led a life of philosophy, discovery, art, and controversy. At the end of this blog, you’ll find links to sites that explore his scientific accomplishments, including his acceptance of Copernicus’ theory that the Earth revolves around the sun. Ultimately, his insistence upon this theory resulted in an elderly Galileo being placed under house arrest for the rest of his life. 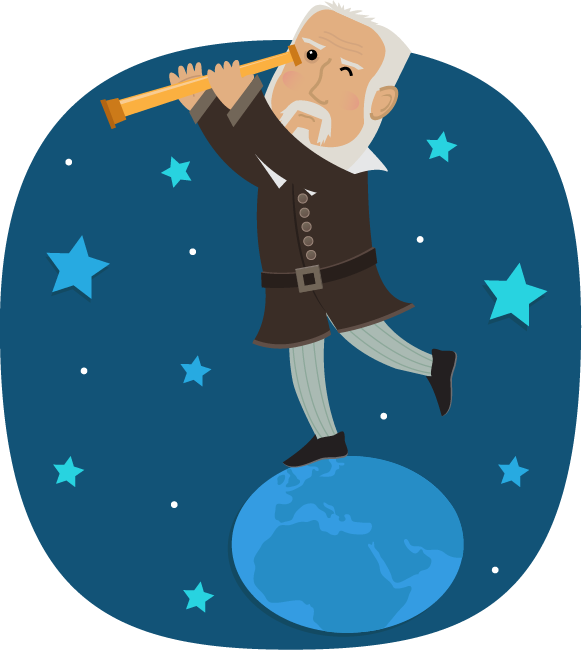 There are many ways to celebrate Galileo’s birthday. Here are some options. Have groups of students construct a pendulum. There are many online sites with directions; here are two possibilities. 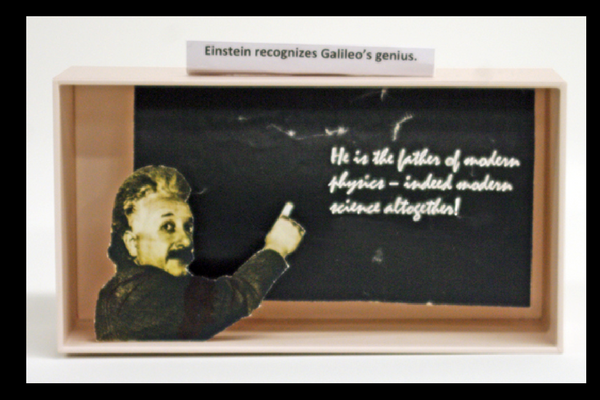 Have students create a diorama museum exhibit dedicated to Galileo. Direct students to make, find, or print out an artifact, painting, document, etc. that has a biographical or scientific connection to Galileo. 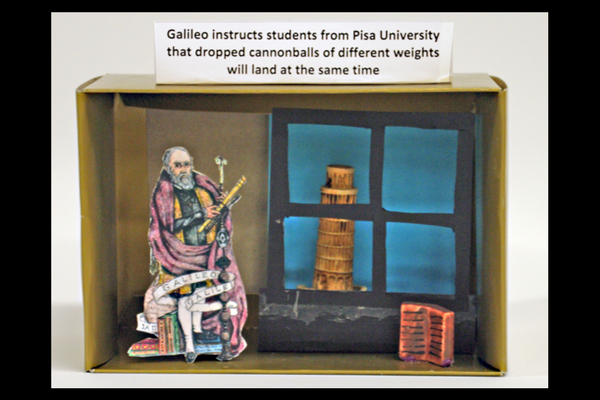 Then Stack these dioramas to create a Galileo museum in a corner of your classroom or in a library or hallway display case. 4” x 7” box; includes internet images glued to card stock and, when dry, cut out. Glue them to a paper stand, small block, or other object that allows images to stand independently. 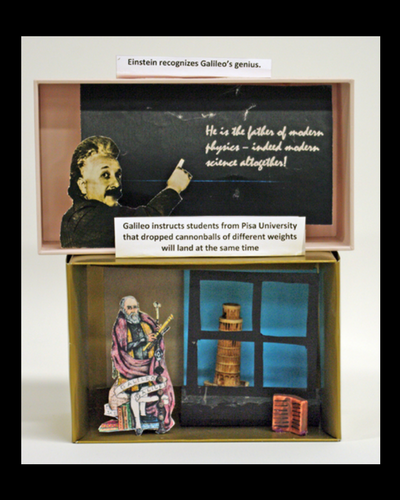 4” x 5” box; includes internet image of Galileo, tiny 3D book, statue of the Leaning Tower, and a window cut from card stock. Have students create a virtual museum. Each student or team of students creates a PowerPoint slide or other type of digital presentation of their chosen representation of Galileo. students. 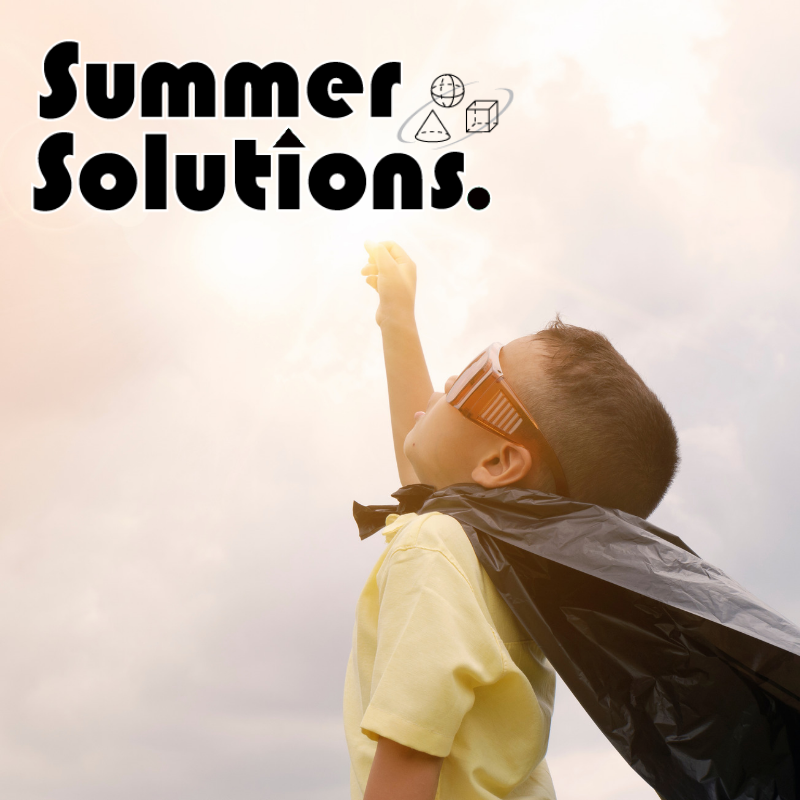 It includes information, coloring activities, word puzzles, and more. There are also many good YouTube videos to share with students. Here are two possibilities. 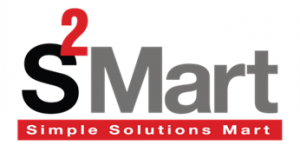 For our current customers, these and other websites are in the Simple Solutions S2TaRCenter.